Presentation Folders – looking to have an impressive presentation for your corporate or academic clients or associates, well then you have come to the right place for a start, why? well because our printed presentation folders are what you require in order to create the lasting effect you want and need to stand out from the rest. Clickprinting.ie can certainly create the impact you need to be remembered, our presentation folders come with the option of having full colour printing one or both sides, which is printed on 350gsm smooth silk. 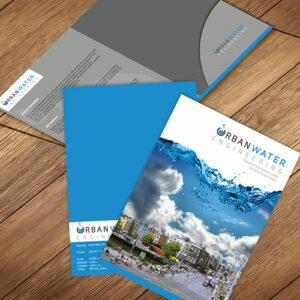 To top it off they come with a selection of folds and are available with a gloss or matte laminate. The only though decision you have is what laminate to choose. Simply let us take the hassle out by designing the perfect presentation folder, we are sure you will be impressed and so will everyone else. Its’s what we do.